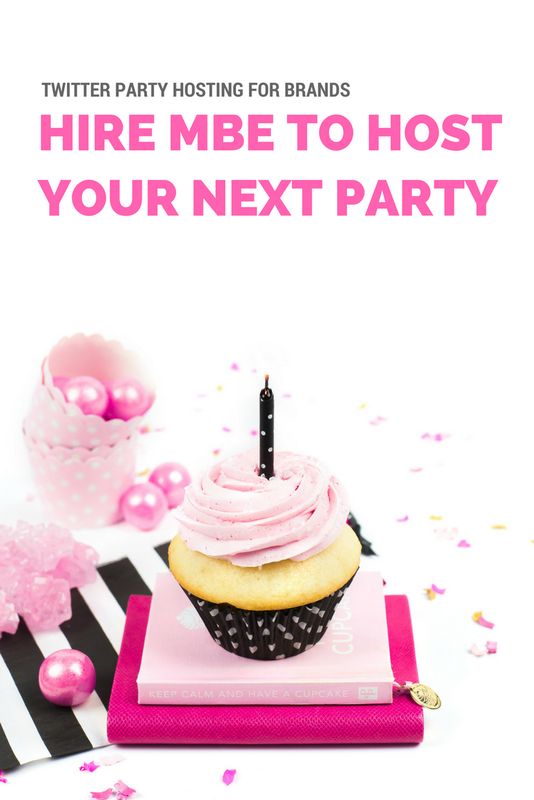 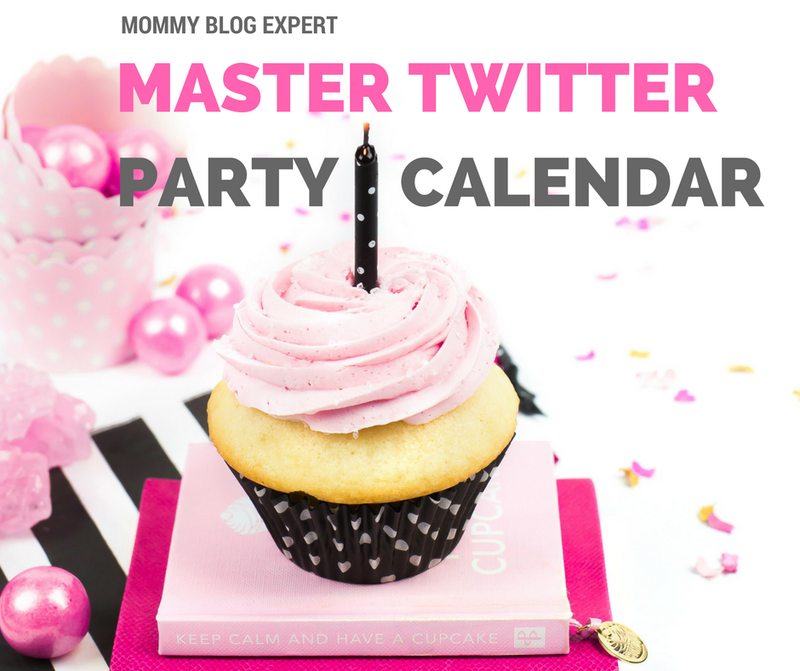 FTC Disclosure: MommyBlogExpert does attend some Twitter Parties as a guest and works as a consultant, host, co-host and/or panelist for others. Except for the #SimpleSkinQA Twitter Party on 3/15/17, I am not receiving payment or compensation associated with any party on this calendar. See complete FTC disclosure information that appears at the bottom of MommyBlogExpert's main page and at the bottom of every individual post including this one.